As you may have already noticed, we have recently updated the website with a new layout and a friendly design. We hope you like it! Nattarouna Ktir – Fairouz – نطرونا كتير: Sheet music of Nattarouna Ktir of Fairouz, composed by Ziad Rahbani and written by Rahbani Brothers. 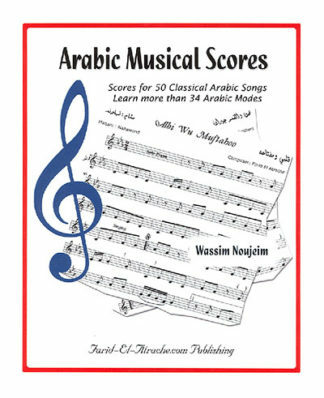 This is a very carefully written sheet music that also includes the lyrics in Arabic as well as the transliteration in English.